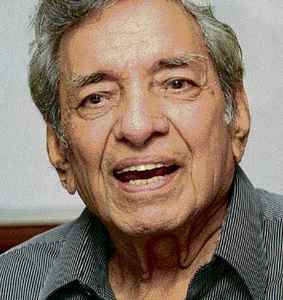 Born 3 March 1926 in Delhi, died 7 March 2012 with 86. He was an Indian music director and composer. Ravi scored music in more than 70 Hindi and 14 Malayalam films, most of them in the late 1960s and 70s. He was awarded the National Film Award for Best Music Direction in 1995.